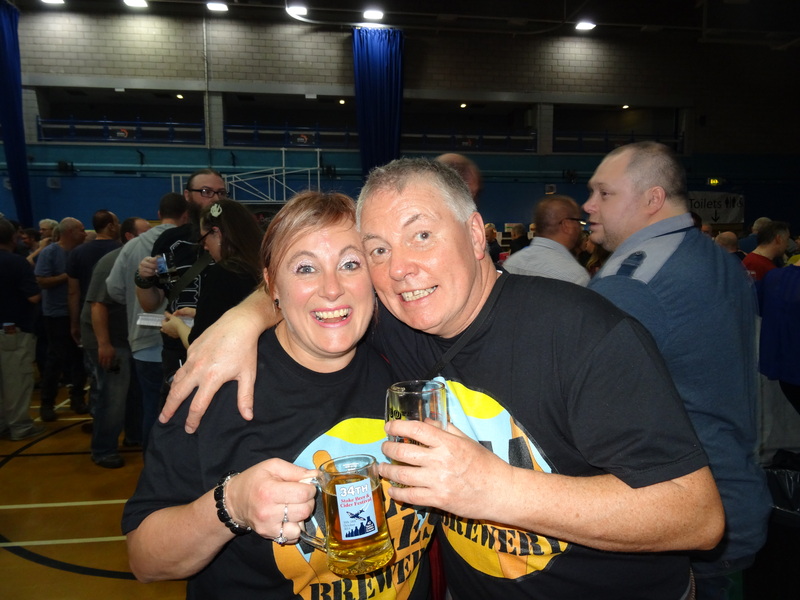 Based in Newcastle-under-Lyme in Staffordshire and adjacent to The Potteries (Stoke-on-Trent), we are a microbrewery, consisting of a husband and wife team. 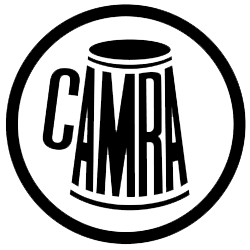 We started brewing in September 2014 and we hope that you will be as excited about our beers as we are. 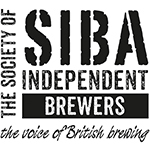 We have already won our first awards at the SIBA Midlands Beers Competition, held on 07/10/2015. Weller Weal won Gold for the Premium Bitters and Pale Ales category, and Bronze for the Overall Champion of the competition. Wahoooooooo. 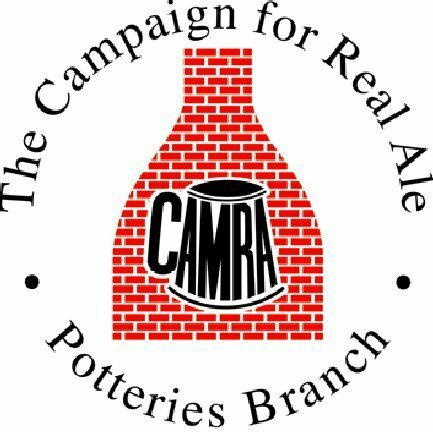 Today we are brewing our 100th beer, and to celebrate this, we are brewing another new beer. 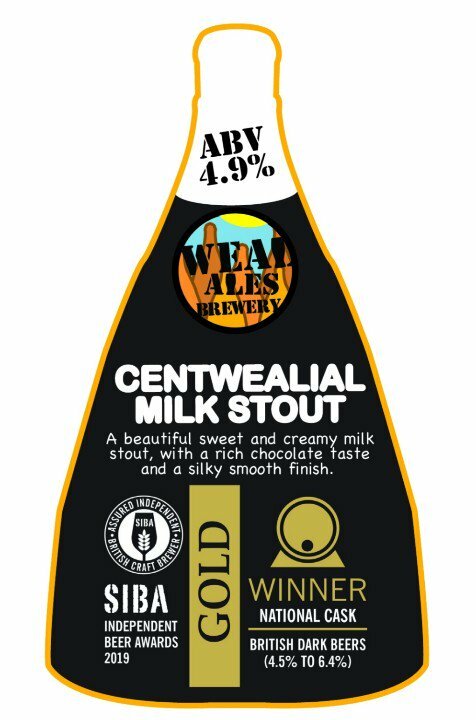 We are brewing a milk stout and calling it Centwealial Milk Stout. 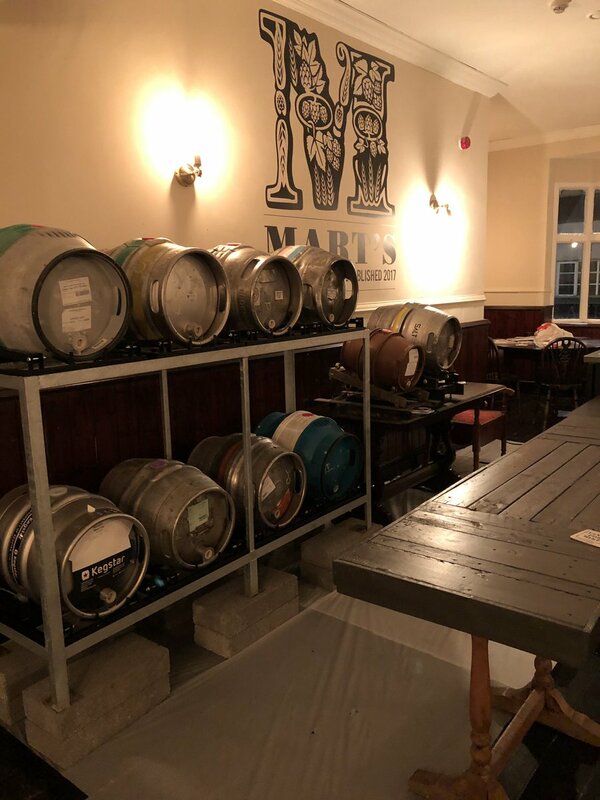 Don't forget our doors are always open (when we're here! 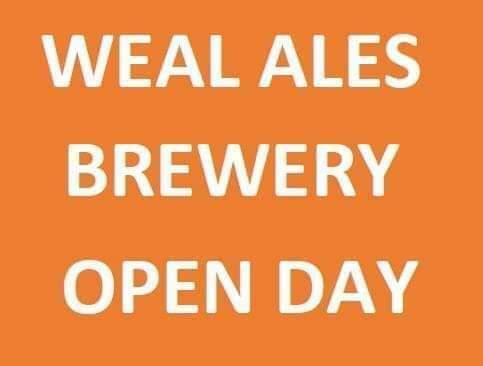 ), so if you want to pop in and say hello, please do. 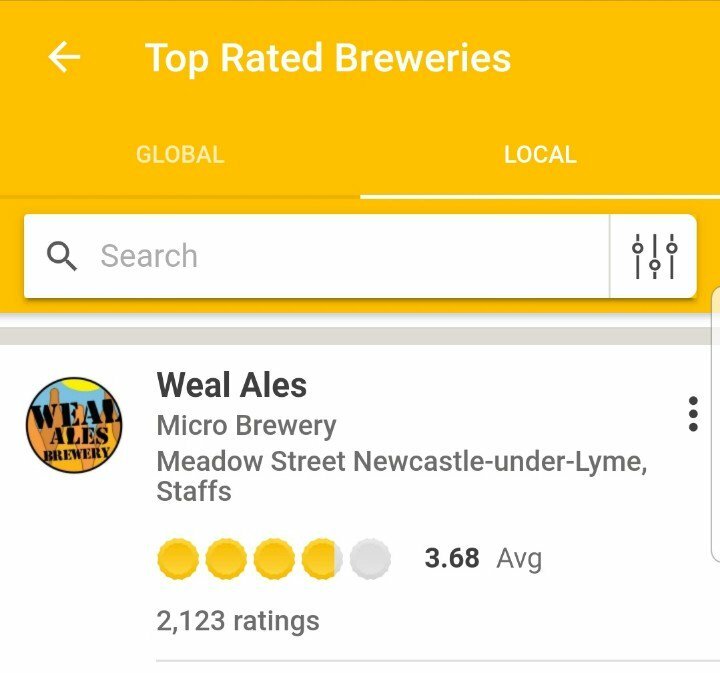 Do you know that we are the top rated brewery on Untappd over a 15 mile radius, 2nd over a 20 mile radius and 4th over a 30 mile radius. 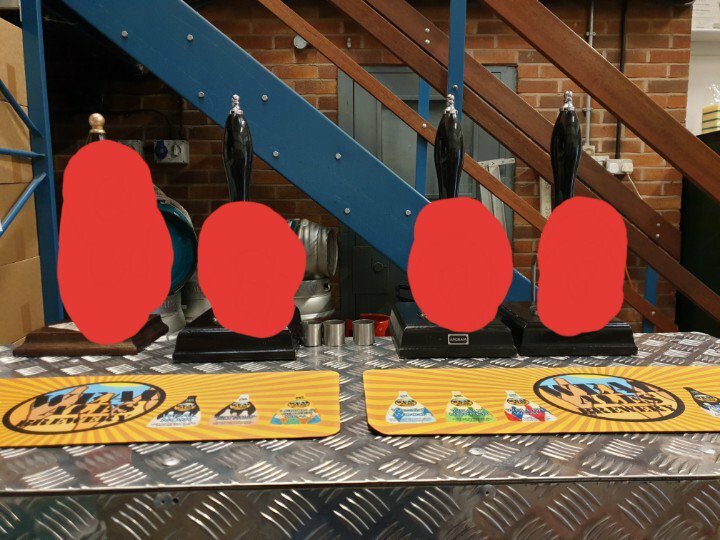 People love our beers and we're very proud.